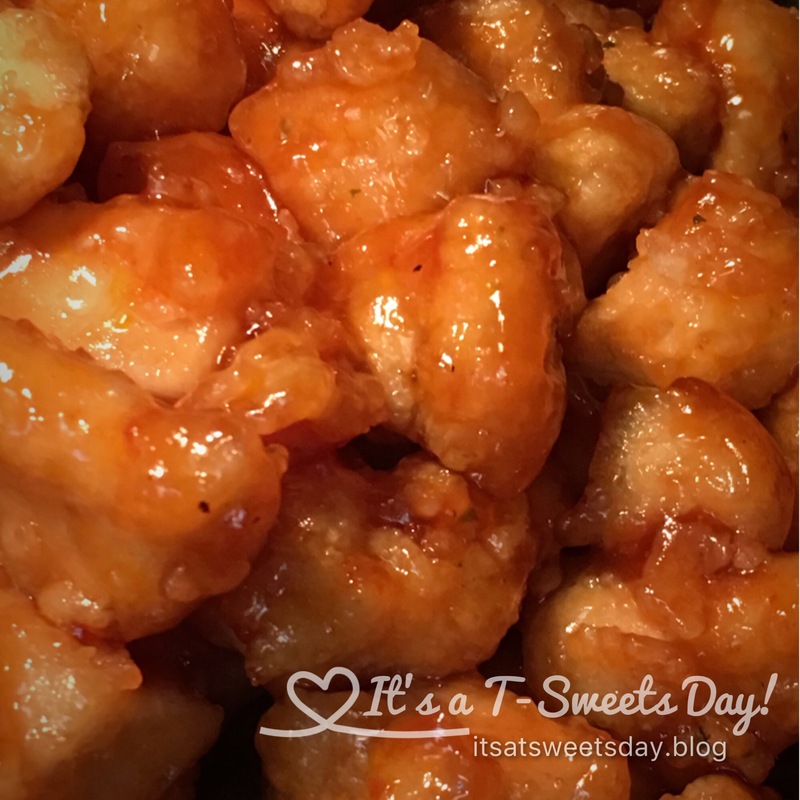 Secret Sweet and Sour Chicken – It's a T-Sweets day! 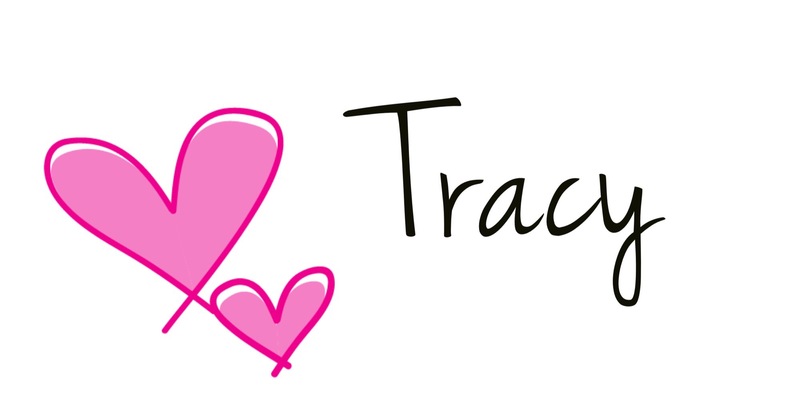 Published on January 16, 2017 January 16, 2017 by Tracy @ It's a T-Sweets Day! I hope you are ready for your taste buds to be in Asian Paradise because this is the absolute best Sweet and Sour Chicken recipe you will ever try!! Every great story begins with – Once upon a time, many years ago…. my husband and I were invited to a friend’s house for dinner. She made this wonderful Sweet and Sour Chicken. 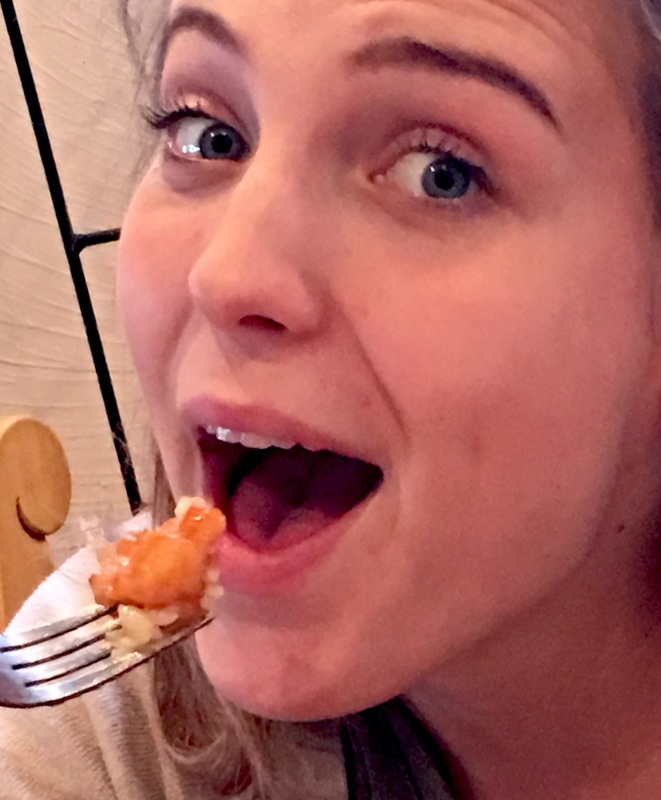 In fact, it was so wonderful that it was better than any restaurant Sweet and Sour Chicken we had ever had. I oohed and aahed and asked for the recipe. She hesitated and then said that her friend’s family owned a Chinese restaurant and this was their secret recipe. She had sworn to keep it to herself, but would share it with me if I would also keep it to myself. 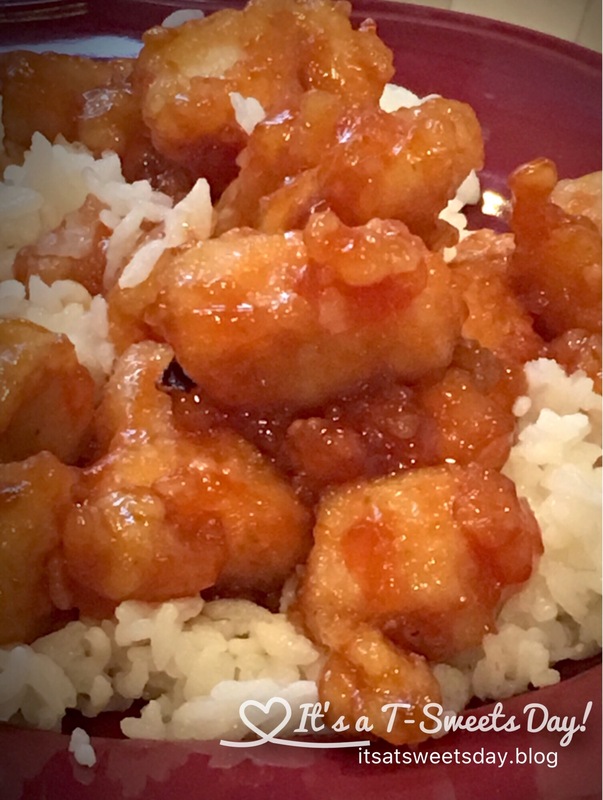 It has been 25 years and I think it is now safe to share this Secret Sweet and Sour Chicken recipe with you. Just be sure to keep it a secret! Cube chicken into bite sized pieces. Heavily sprinkle and cover chicken with garlic salt. Use more than you think you need. Cover and place in fridge for 30 min. While chicken is resting, make sauce. Place all of the sauce ingredients except the corn starch in a sauce pan and heat until boiling. Place the cornstarch in a small bowl and add 1/2-1c of the boiling sauce mixture and stir until well mixed. Add the mixed cornstarch to the saucepan and stir until slightly thickened. It will still seem a bit runny. Turn off heat and take chicken out of refrigerator. Heat your frying oil. Dip the chicken pieces in the pie plate with the eggs and then add them to the cornstarch. Shake until the pieces are evenly covered with cornstarch. Fry chicken in hot oil until crispy and lightly golden white. Place all of the chicken in a 9×13 or bigger baking pan and pour all of the sauce over the top. Stir to coat all of the pieces. Bake the chicken at 350* for 30 min stirring every 10 min. My daughter in law LOVES this Sweets and Sour Chicken! Mmmmm! Delicious!! This is definitely a SWEET recipe! Once again you have posted a recipe that I must try! Thanks again! Drooling here, yum, and its a dish I love however never tried – I might just give this one a go – you make it sound so easy to make – I always felt it far to fiddly. That look at so good! We’re having chili tonight but I may have to put that on the list for tomorrow! Wonderful!! I’m sure you both will LOVE it! What a fabulous sounding recipe. It certainly looks delicious!